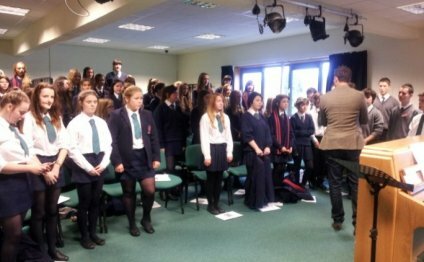 The Ulster Youth Choir summer season, supported by the Arts Council of Northern Ireland, begins next week as over 150 young singers from across Northern Ireland meet for two residential courses before their annual summer concerts. This year the Ulster Youth Choir will be performing at the Good Shepherd Church on the Ormeau Road in Belfast on Saturday 8th August at 8pm. Please note that this is a change from the original venue details.